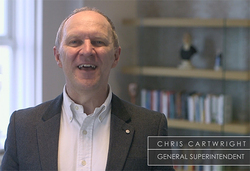 Chris Cartwright, Elim's General Superintendent, shares a New Year message of encouragement and vision for Elim. 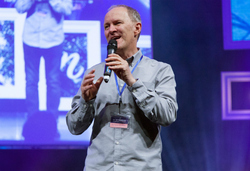 Speaking at the Elim Leaders Summit 2017, Chris Cartwright, Elim's General Superintendent, invites ministers, leaders and churches to be involved in shaping the future of Elim. 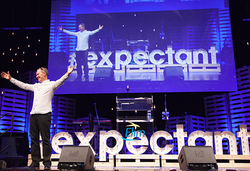 As Elim moves into its secound century, what does the future hold? 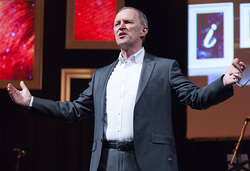 Times are changing, but opportunities are great. We can only imagine what God is going to do in 2017. 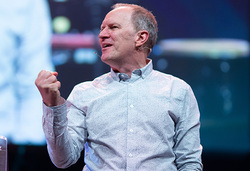 Speaking at the Elim Leaders Summit, Chris Cartwright, Elim's General Superintendent, inspires you to imagine the future of Elim. 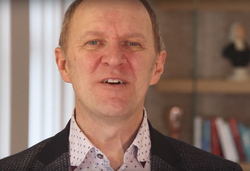 Introducing Chris Cartwright, General Superintendent of the Elim Pentecostal Church, a growing Movement of more than 550 Christian congregations in the UK and Ireland.